Offering you a complete choice of products which include butterfly valve, pipeline strainers, non return valve, regulator, high pressure hose and relief valve. We offer a wide range of Butterfly Valve to our clients. 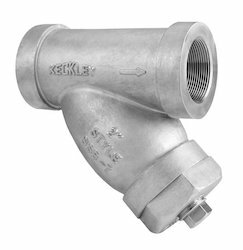 We offers wide range of Pipeline Strainers to our clients. We offer a wide range of Check Valve or Non Return Valve to our clients. 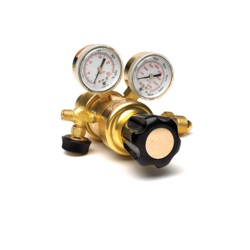 We offer a wide range of Regulator to our clients. 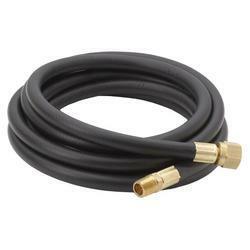 We offers wide range of High Pressure Hose to our clients. 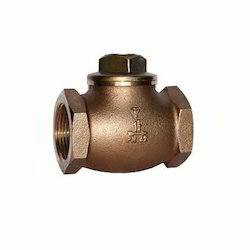 We are offering wide range of Relief Valve to our clients.